This edition is published in the centenary year of the Whippet club. 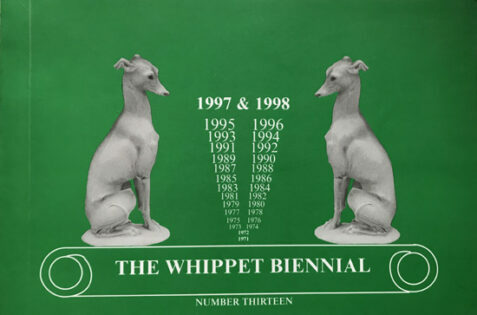 It is beautifully illustrated with numerous photographs of whippets (sometimes with their owners) and gives show dates around Britain during the period covered. The card covers are clean, fresh and in near fine condition, with only very minor imperfections.